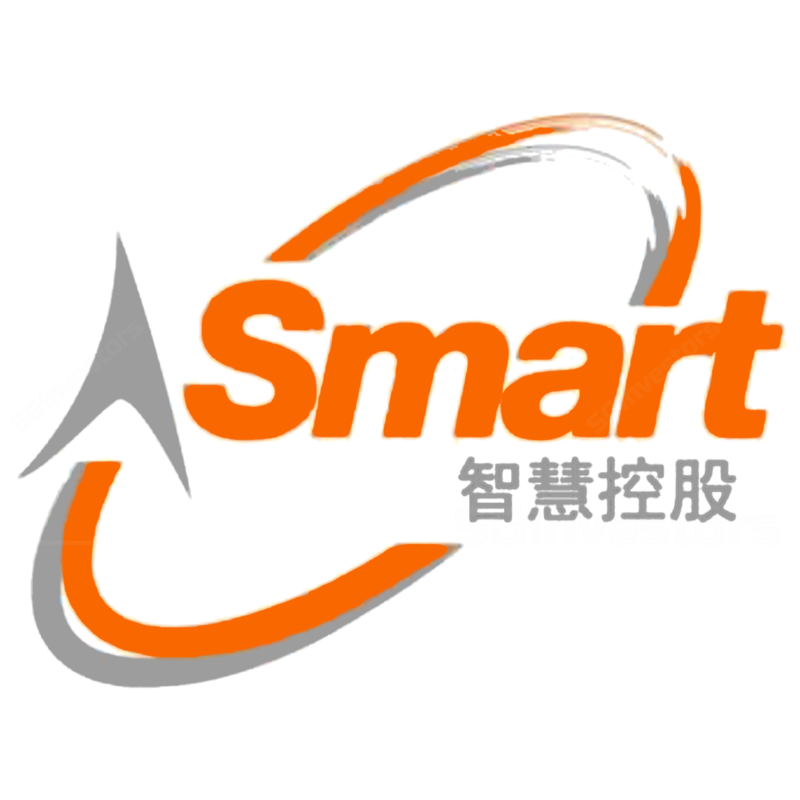 Incorporation of Wholly-Owned Subsidiary - A-Smart Life Pte. Ltd.
Non-Completion of SPA in Relation to the Proposed Acquisition of 70% Amplify Me Pte. Ltd. Proposed Acquisition of 70% of the Entire Issued Share Capital of Amplify Me Pte. Ltd.
Joint Venture With Sheng Siong Group Ltd. And Kunming Luchen Group Co., Ltd.
Joint Venture with Sheng Shiong Group Ltd. and Kunming Luchen Group Co., Ltd. Memorandum of Understanding in relation to Proposed Acquisition of Amplify Me Pte. Ltd.